Seychelles, 12 July 2017. 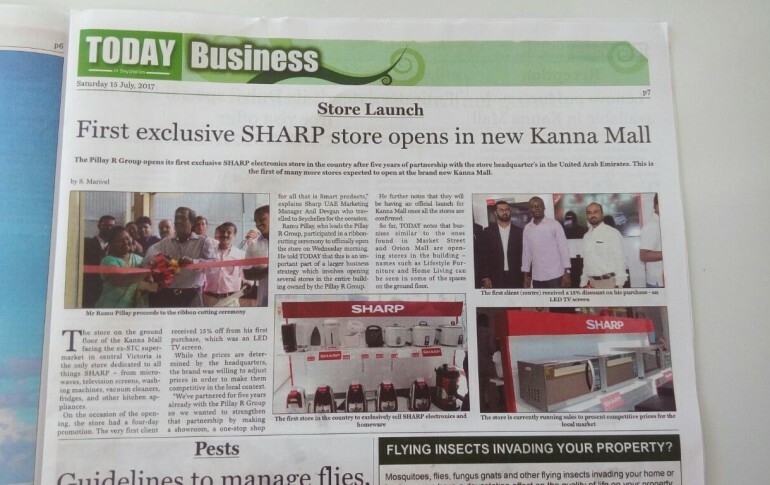 Sharp inaugurated its showroom in Seychelles in partnership with Pillay R Group on 12th July 2017. 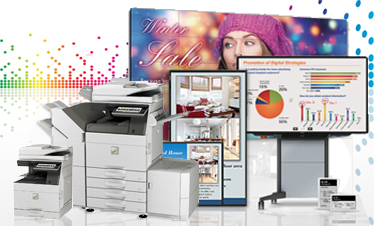 The showroom is the first of its kind in Seychelles and displays a wide range of SHARP appliances. Mr. Pillay emphasized how proud his company is in partnering with Sharp Middle East and representing the brand in Seychelles. “I’m very happy to see this international brand finally gain a strong foothold in Seychelles. 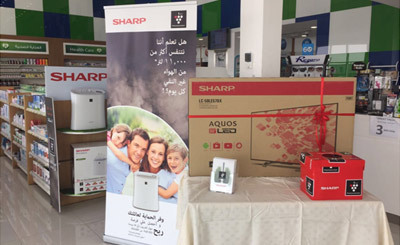 The quality and competitive pricing SHARP provides will surely offer consumers with a good shopping experience.” He said.